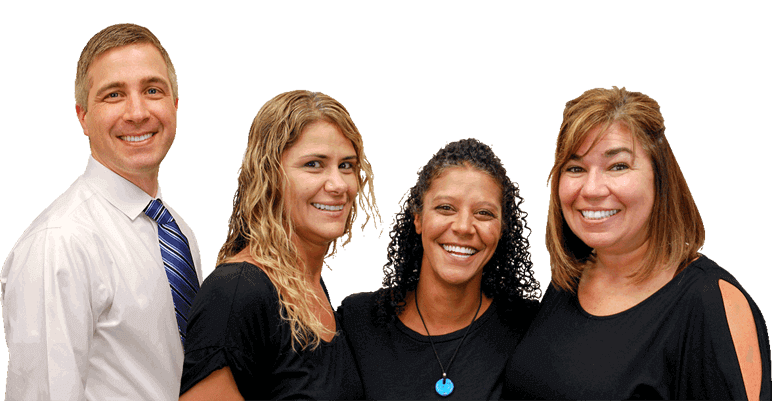 Our team is here for you for better or for worse, and we always provide a gentle, kind touch when improving your smile’s health and happiness. We love treating whole families, including children, teenagers, adults, grandparents, and everyone in-between. Smiles at all stages of life need support! We offer a wide variety of services that you won’t find at just any dental office, including cosmetic services, surgical extractions, and restorative solutions. 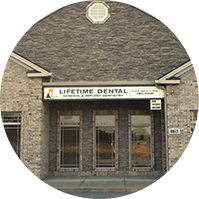 If you’re experiencing a traumatic dental injury or severe oral pain, don’t hesitate to reach out to Lifetime Dental for the experienced, caring support you need. 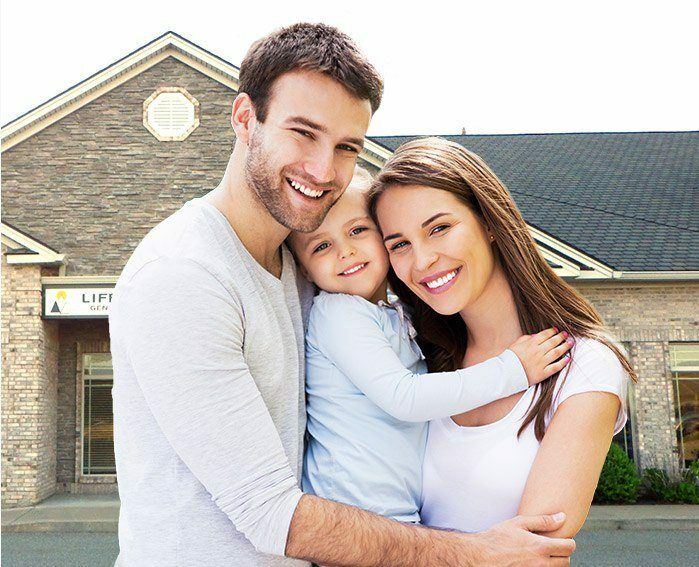 At Lifetime Dental, patients can look forward to receiving high-quality care and a respectful, personalized experience when they trust their smile in the hands of Feeding Hills dentist, Dr. Frank Michitti. 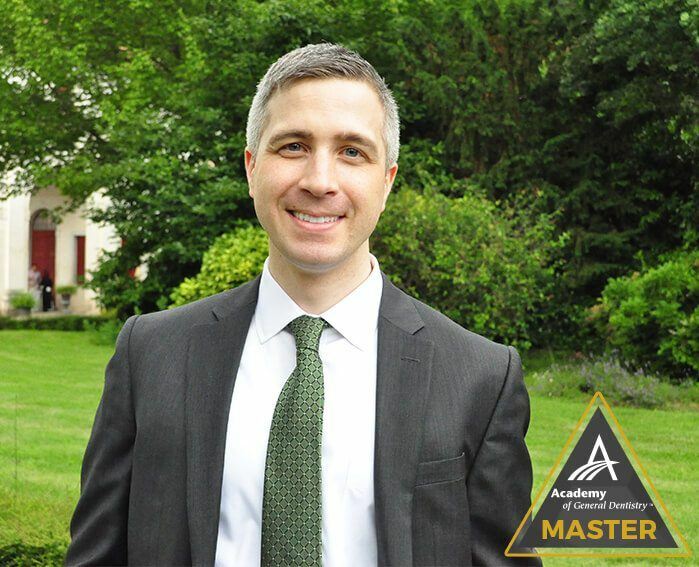 For over a decade, Dr. Michitti has been sharing his passion for dentistry and pursuing continuing education to ensure that his treatments are truly a step above the rest. Simply put, he’s not interested in high volume or fast turnaround times – he wants to earn your trust and support your oral health for a long time to come. When it comes to maintaining your smile over the years, quality preventive care is an essential foundation that Dr. Michitti and our team are happy to provide here in Feeding Hills & Agawam, MA. You and your loved ones will receive comprehensive check-ups that reveal potential problems as they develop, allowing treatment to stay simple and effective. Professional hygiene will keep your smile free of decay-causing plaque and tartar as well! 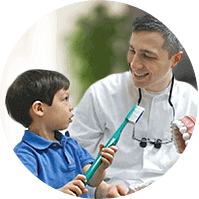 Your oral health is valuable, and we look forward to supporting it with gentle, personalized attention. Experiencing a decayed, badly injured, or even missing tooth can sometimes feel like the end of the world – but it doesn’t have to be. 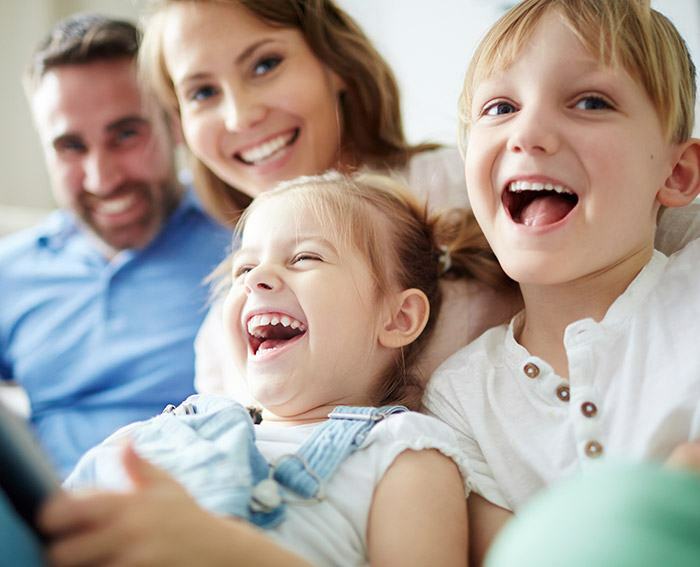 At Lifetime Dental, patients can look forward to a judgment-free, unfailingly supportive atmosphere where our team will work hard to help them regain the strong, capable smile they deserve with restorative dentistry. Dr. Michitti provides a wide range of services, from minor tooth-colored fillings all the way up to cosmetic dentures. Even if your teeth are perfectly healthy, aesthetic imperfections like dental stains, cracks, gaps, and more can leave you hesitant to show them off to those around you. At Lifetime Dental, Dr. Michitti wants to help you regain your self-confidence with a personalized cosmetic treatment plan! Porcelain veneers, metal-free restorations, in-practice teeth whitening, and many other options are available to help create beautiful, lasting transformations you can take pride in. Today, there are far too many adult patients in the world who struggle with a fear of the dentist because of a bad experience they had as a child. When it comes to the new generation, our team loves welcoming young patients, and we’ll do everything in our power to help them have a comfortable, calm, and even fun experience that leaves them feeling right at home in our office. Dr. Michitti wants to get your son or daughter started on the path towards lifelong oral health as early as possible! Whether you’ve lost one tooth or several, it’s time to regain the strong, complete smile you need and deserve with help from Dr. Michitti. Dental implants are a truly state-of-the-art solution that patients can rely on – in fact, because they replicate the entire structure of an original tooth (not just the white crown), you can look forward to enjoying exceptional longevity, valuable oral health benefits, and a seamlessly natural result. 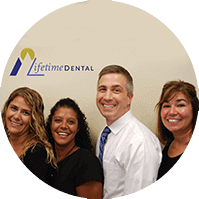 At Lifetime Dental, our team can provide the entire dental implant procedure right here in-office! When you or a loved one is in need of advanced restorative treatment, having to travel to an outside oral surgeon can be frustrating and time-consuming. You’ve already become comfortable with our Feeding Hills, MA dental team – why should you have to leave? Patient convenience is important to Dr. Michitti, which is why he offers several advanced surgical services right here in one location for the sake of your oral health, overall wellbeing, and busy schedule, including tooth extractions, soft tissue laser periodontal therapy, and more. 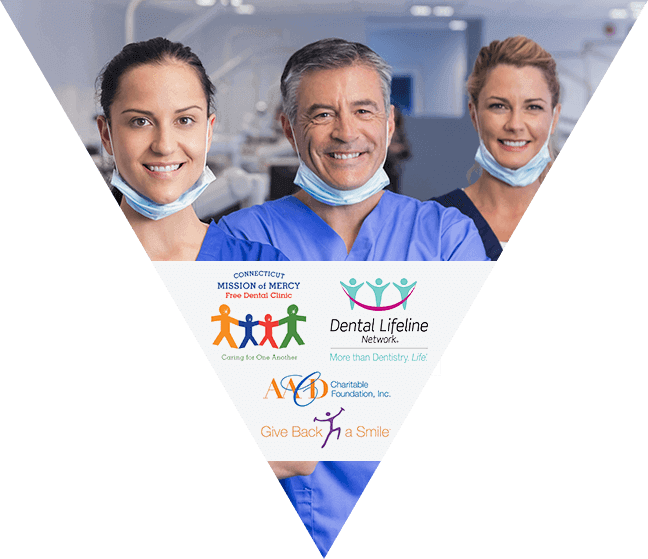 Here in Feeding Hills, our dental team enjoys being able to support our community however we can. 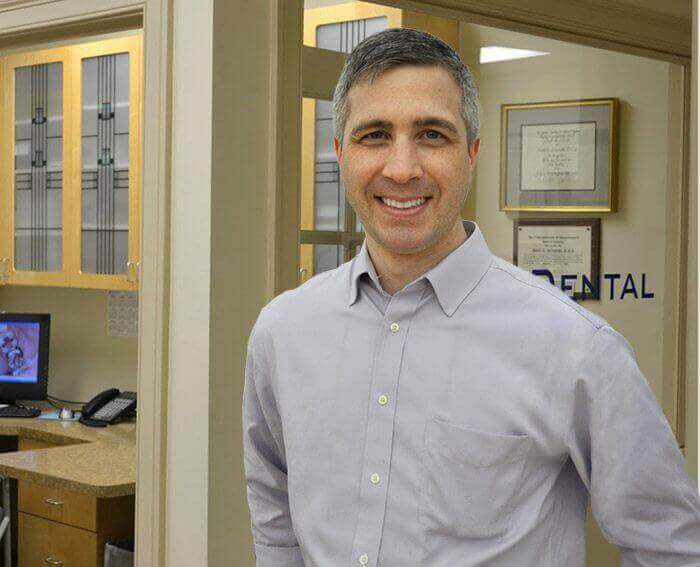 Dr. Michitti regularly works with Connecticut Mission of Mercy, Dental Lifeline Network, and Give Back a Smile Foundation, among other great causes. 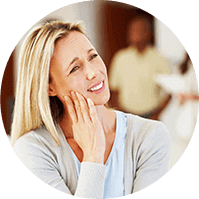 Paying for your dental work shouldn’t have to cause a headache. We are happy to work with most insurance providers. 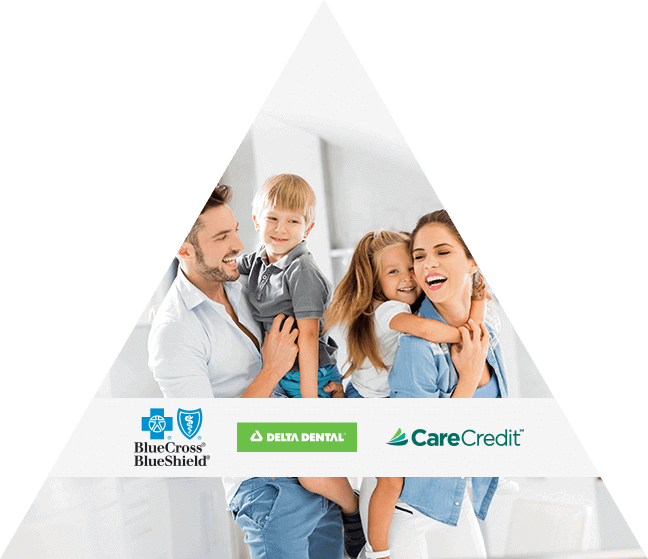 Our practice is in-network with Delta Dental and BlueCross BlueShield, and we’ll file paperwork on your behalf to ensure that benefits are maximized. Low-interest payment plans through CareCredit are also available!